The best rewards are the ones you receive for doing the bare minimum, right? Well, what if we told you that with the Qantas Wellbeing App, you’ll cop points simply by getting a good night’s sleep? Yep, points while you sleep. The future is now, people. The Qantas Wellbeing App already rewards its members for getting active, whether that be for stepping, cycling or swimming. And, now, the app has introduced a brand-new feature that will allow you to accumulate points while you sleep. 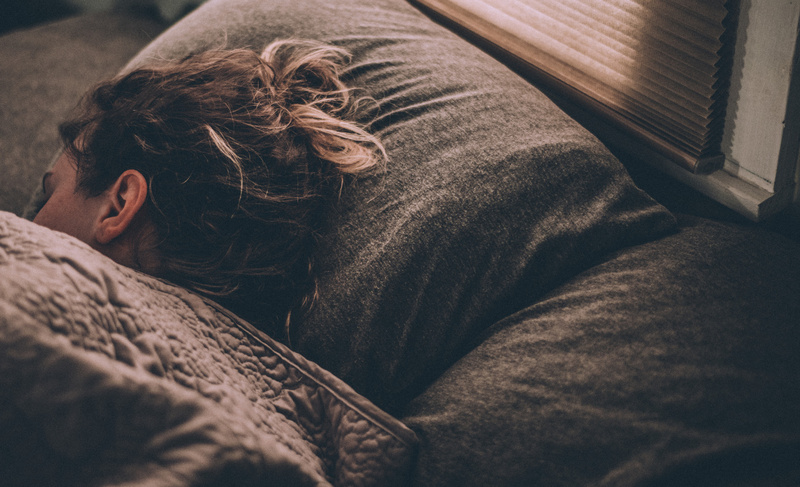 By now, we all know that screen time before bed is a huge no-no, and the bright light can actually deplete your melatonin levels (the chemical in the brain that helps you sleep). Even with the brightness turned all the way down, using your phone before bed can keep your mind super alert and impact the quality of your sleep. 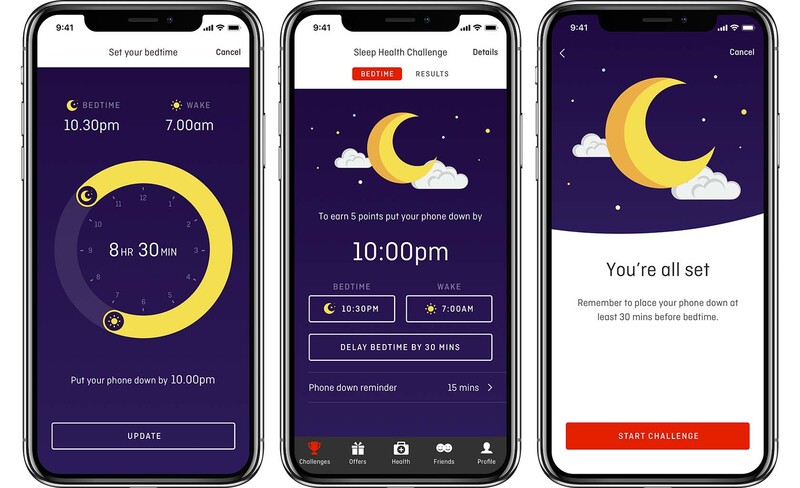 The Qantas Wellbeing App is here to reward, with the Sleep Health Challenge. How it works is simple. All you do is set your phone down at least 30 minutes before bedtime, leave it there until you wake up the next day and voila! You earn Qantas Points each time you successfully complete the challenge. It’s the literal definition of a win-win situation. Get a better night’s sleep and be ready to take on every single day while earning points you can spend a bunch of different ways. Booking your next flights, decking yourself out in new threads, or paying for your hotel stay with points accumulated from sleeping? Yes please! Download the Qantas Wellbeing App and start earning Qantas Points for everyday activities. Walking the dog, cycling to work or sleeping could all add up to more Qantas Points. Disclaimer: You must be a member of the QFF program and over 13 years to use the Qantas Wellbeing App. Conditions apply, visit qantas.com/wellbeing for details.